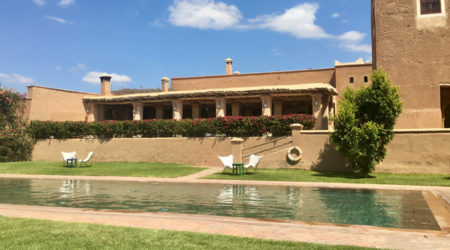 For warmth and charm a short flight from the UK, book now for a 2019 retreat in northern Africa in Taghazout, Marrakech or the Atlas Mountains. 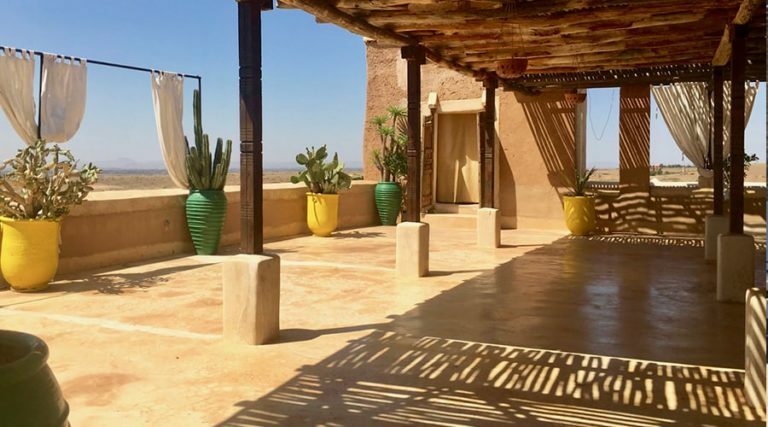 Whether you are looking for a yoga holiday, spa and surf break or mindfulness week, here are just some of the retreats in Morocco we’ve reviewed in depth and recommend. Explore/book. Looking for something different? Search. 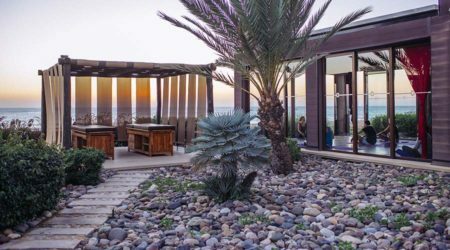 One of a kind family-friendly spa resort with decent daily yoga classes and surf lessons for all levels set on one of Morocco’s best surfing beaches. Open all year round. Explore. Anja Brierley Lange is an experienced vinyasa flow yoga teacher known for her attentive, fun and creative approach to yoga. Join her for mindfulness and walking holidays in Morocco’s special spots. Dates: 8-13 March, 29 March-1 April, 1-4 November 2019. Explore. 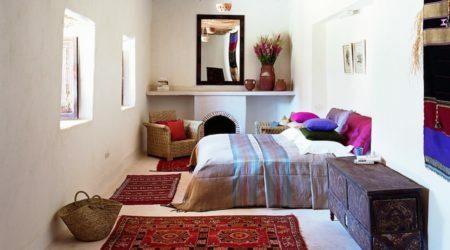 Join hand picked yoga teachers for laid-back and light-hearted group yoga holidays at boutique Hotel Tigmi in a Berber village. Dates: 27 April-May 4, 25 May-1June, 8-15 June, 15-22 June, 22-29 June, 28 September-5 Oct 2019, 2-9 November and 23-30 November 2019. Explore. 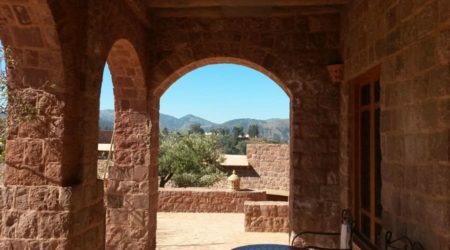 Join meditation expert Brian Hilliard and yoga teacher Shannon van Staden for mindfulness yoga, meditation and sound healing in the foothills of the Atlas mountains. Dates: 12-18 May and 13-19 October 2019. Explore. 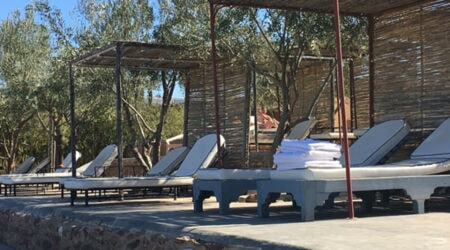 These relaxed yoga weeks set at boutique Hotel Tigmi are led by yoga teacher Ceri Lee and include lots of time for relaxation. Dates: 11-18 May, 1-8 June, 14-21 September, 12-19 October and 30 November-7 December 2019. Explore.